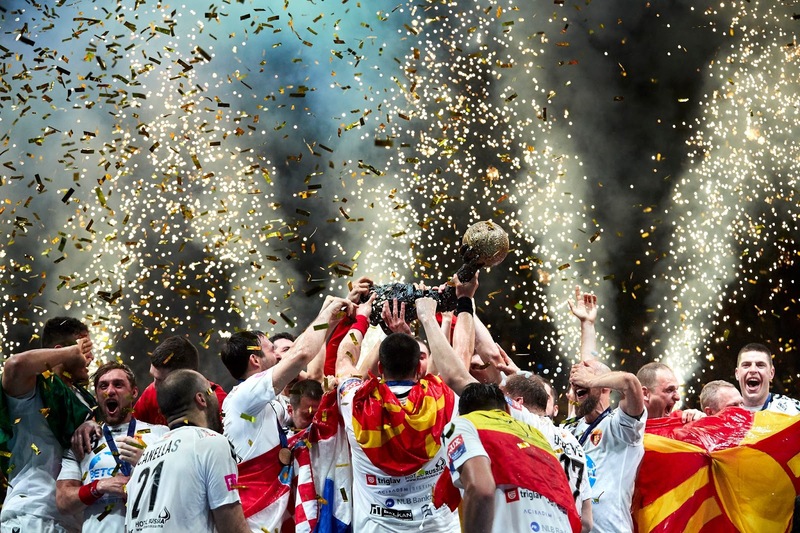 Ivan Cupic beat the buzer with his third goal in the game to steer HC Vardar to a 24:23 win over Paris Saint-Germain in the VELUX EHF Champions League Final claiming their premiere trophy in the European top flight. The Croatian international also became the first player in the EHF FINAL4 history, who successfully defended the title after he raised the trophy 12 months ago with Vive Tauron Kielce. Vardar goalie Arpad Sterbik was voted MVP of the Final 4. We’ve been watching handball intensely for at least 15 years, this man is worth every penny, easily one of the best goalkeepers to ever play the game. He was spectacular in goal both against Barcelona and in the final against PSG. Lets not forget the quiet genius, Vardar’s coach Raul Gonzalez, the soft spoken Spaniard who adopted Macedonia as his country. In his 4th year at the club has gotten Vardar better and better, the culmination is of course the European title. He is also the coach of the Macedonian national team. Russian born owner Sergej Samsonenko who is a Macedonian citizen was seen wrapped in a Macedonian flag and was at hand with his business partner Orce Kamchev to accept the trophy. No one has invested in Macedonia as much as Samsonenko. Millions of dollars put into sport facilities and state of the art training centers for Macedonian youth. The result today is a European title. 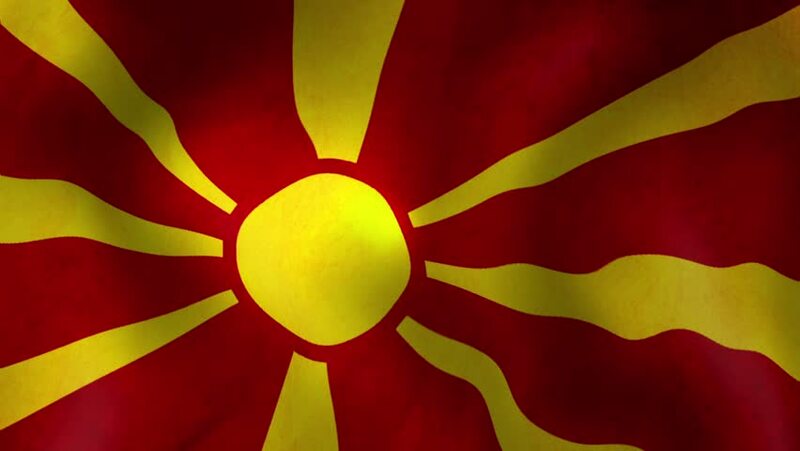 Macedonia is ranked 84th in the 2018 Global Competitiveness Report, released by the World Economic Forum. Comparing to 2016-2017 a slide down from 68th. The GCR includes 140 countries, assessed in 12 pillars: institutions, infrastructure, ICT adoption, macroeconomic stability, health, skills, product market, labor market, financial system, market size, business dynamism, and innovation capability. Macedonia is best ranked in pillar business dynamism (57th) and worst in market size (109th). 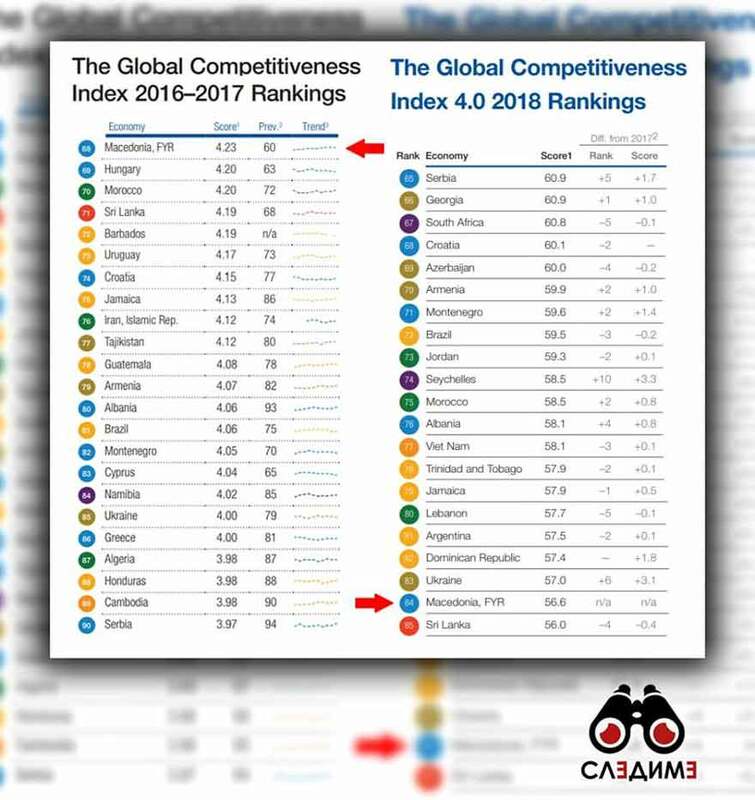 The United States tops the 2018 Global Competitiveness Report, followed by Singapore and Germany. The bottom of the list is occupied by Haiti, Yemen and Chad. 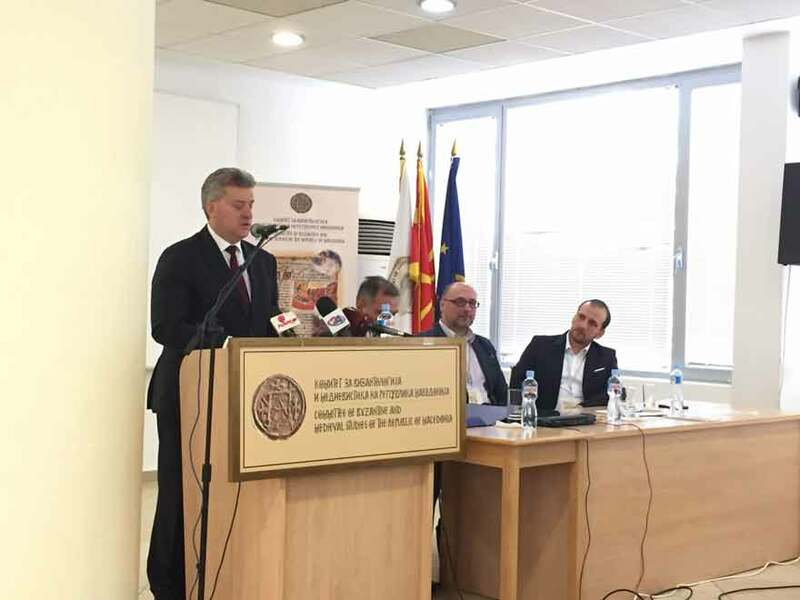 President Gjorge Ivanov opened Thursday a conference organized by the National Committee on Byzantine and Medieval Studies titled “The Samuel State – 1,000 Years later”, making a parallel between the circumstances that had led to the collapse of the Samuel empire and the current developments in Macedonia. 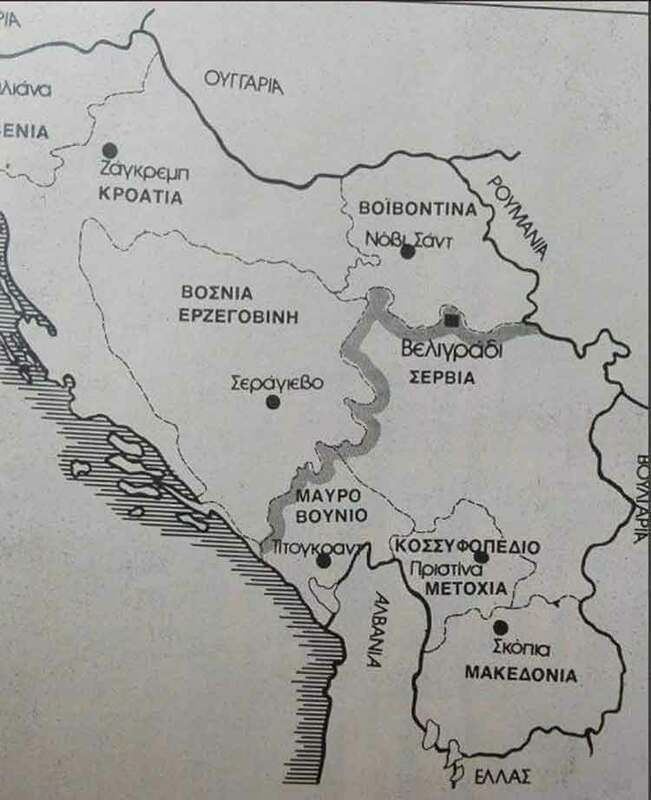 “A millennium ago, the Samuel state had faced similar challenges as the contemporary Macedonian state. Those challenges include denial, non-recognition, blocks, isolation, erroneous naming. It is up to us to maintain the academic freedom or leave a censored and falsified history to future generations,” said President Ivanov. 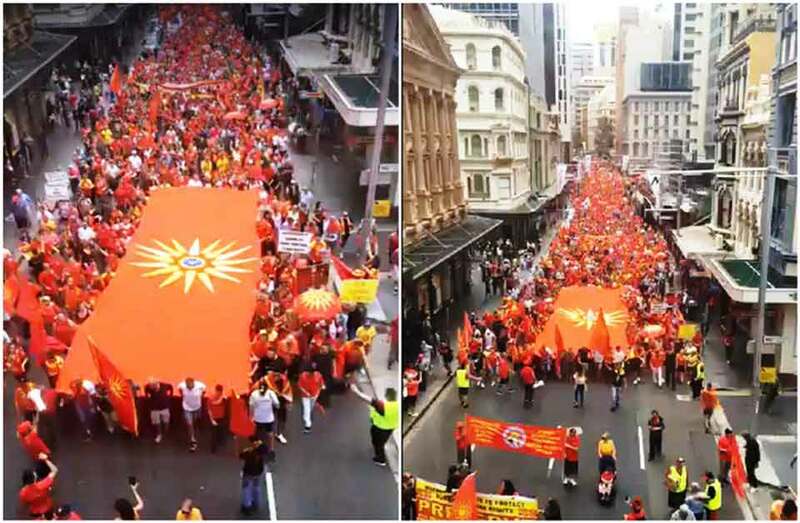 He said the Anti-fascist Assembly for the National Liberation of Macedonia (ASNOM) was a sprout from the same root that produced the Samuel state, with attempts made to graft another sprout to it. 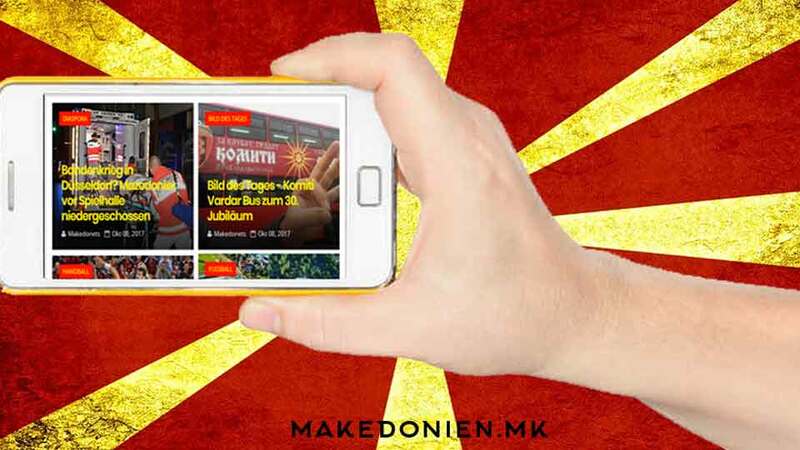 In Macedonia 79.3% of the households had access to the Internet at home in the first quarter of 2018. 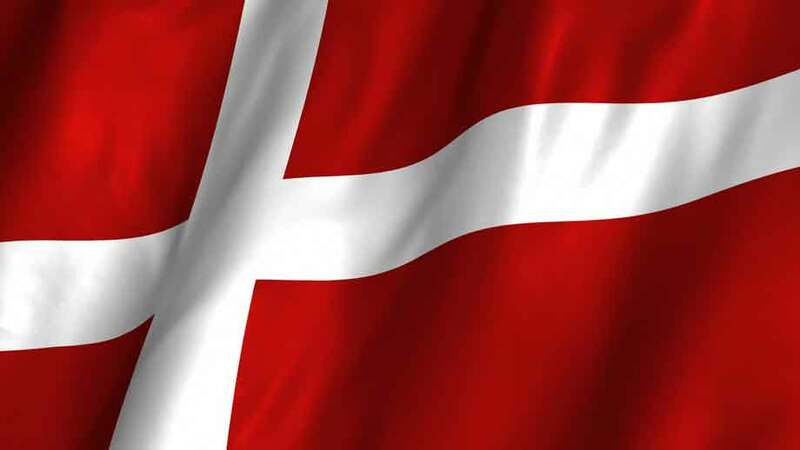 According to the data of the State Statistical Office, the participation of households with Fixed broadband connection in the total number of households is 70.4% in 2018. In the first quarter of 2018, 79.2%% of the total population aged 15-74 used the Internet, and 68.7% used the Internet every day or almost every day. Mobile phone or a smart phone was the most used device for access to the Internet, by 81% of Internet users in this period, and mostly among persons aged 15-24 (91.8%). 74.9% of the people used computers, laptops, smart phones, tablets or other portable devices at work. 31.6% of the people who used the Internet ordered/purchased goods or services over the internet in the last 12 months, and the majority of them (54.9%) bought clothes or sports equipment.